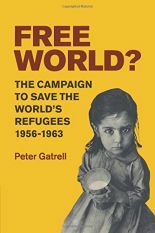 Peter Gatrell is Professor of Economic History at the University of Manchester. 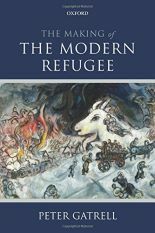 He is the author of a trilogy of books in refugee history, including The Making of the Modern Refugee, published by Oxford University Press in 2013 and described as ‘magisterial’ and ‘a tour de force’. 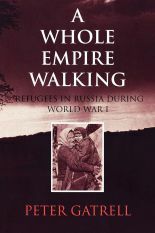 In 1999 Indiana University Press published A Whole Empire Walking: Refugees in Russia during the First World War, which was awarded the Wayne S. Vucinich Prize by the American Association for the Advancement of Slavic Studies for ‘outstanding work in Russian, East European or Eurasian studies in any branch of the humanities or social sciences’ and awarded the Alec Nove Prize by British Association for Slavonic and East European Studies, for an ‘outstanding monograph in Russian and East European Studies’. 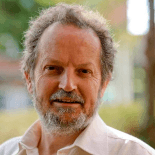 He received a British Academy Research Readership (1995-97) to carry out research in Russian archives on the social and economic history of Russia during the First World War. In 2011 he was elected an Academician of the Academy of Social Sciences. He is currently putting the finishing touches to Common Ground: Migration in/to Europe since 1945, forthcoming from Penguin Books and Basic Books.